As Principal of the school, it is my pleasure to welcome you to the website of St. Patrick's N.S., Bruree I would like to thank you for taking the time to explore our site and I hope that you will return time and time again for regular updates. Our website hopes to provide an insight into the everyday life of our school including the wonderful and unique opportunities that are afforded to the children of St. Patrick's N.S. The website also contains lots of valuable information for parents and those in the wider community. In an effort to develop intellectual, physical, cultural, moral, emotional and spiritual wellbeing, we constantly endeavour to provide best practice in education for all our pupils at St. Patrick's NS. We believe that a broad balanced educational experience within a caring environment promotes positive attitudes towards learning enabling each of our pupils to recognise their talents and achieve their full potential. 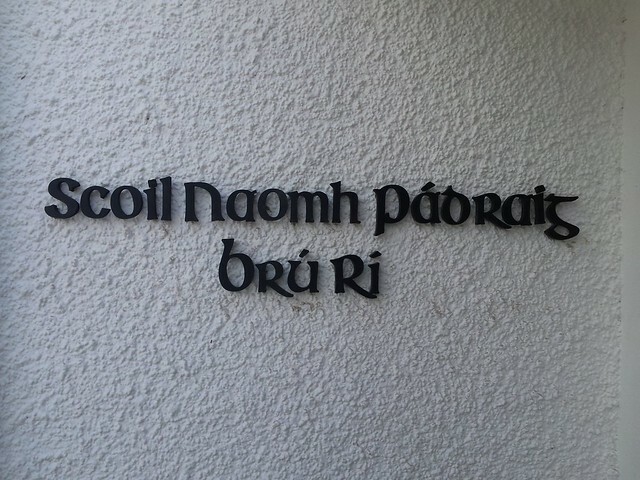 With the above in mind, I am always extremely grateful to the hard work and goodwill of our parents, pupils, teachers, SNAs, caretaker, as well as our Parents Association, Board of Management and the wider community of Bruree; all of whom help make St. Patrick's N.S. NS the unique, warm and welcoming school that it is. To keep up to date with the latest from St. Patrick's N.S. please click on the 'School News' tab above.